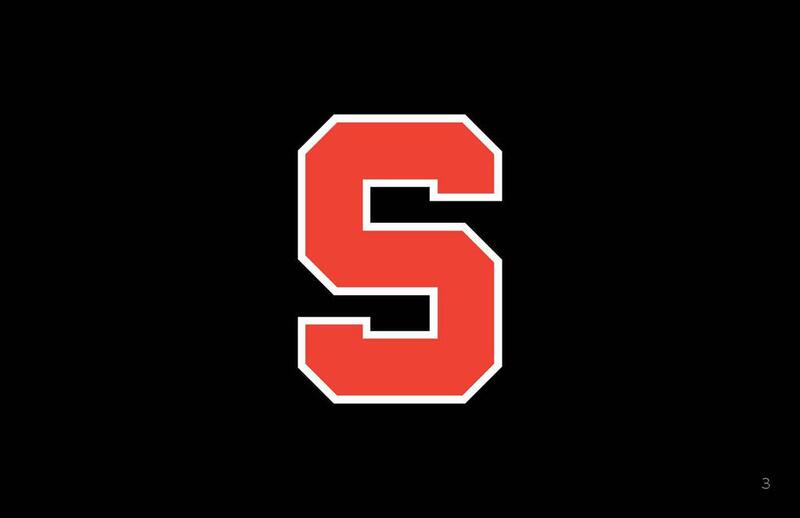 The Shakopee Activities Office oversees all high school and junior high athletics, as well as fine arts, clubs and activities. Our office is located at the Shakopee High School and is open Monday through Friday from 7:30am to 4:00pm. Saber Strength Registration for the summer program will open May 1st. Information will be posted shortly! We will continue to update bus information as each sport starts. Please watch this information closely as bus numbers can change! Buses that pick up at the HS will not leave until 3:15/3:20pm, so all students should change before getting on the bus. East will pick up and drop off on 11th Ave.
West will pick up and drop off on 10th Ave.
SACS will pick up in the bus corral off Independence. HS will pick up and drop off on the North West corner of the building at Door #29.